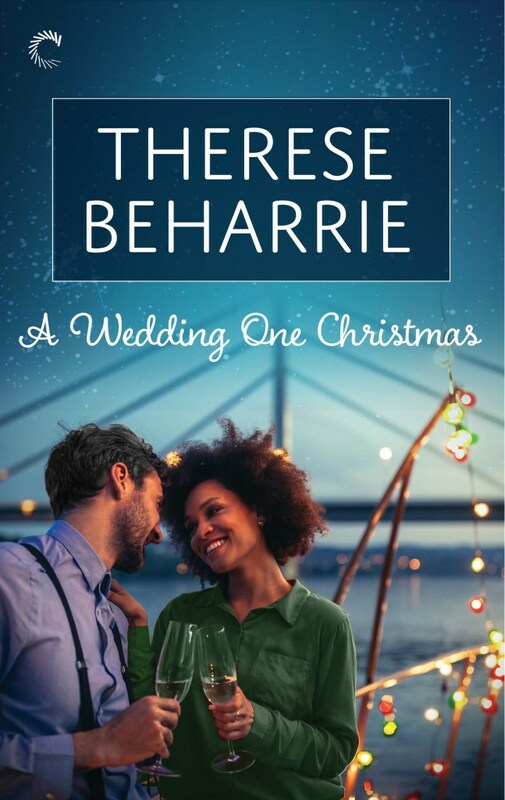 A Wedding One Christmas @ThereseBeharrie. Not long ago, I had the pleasure of reading Therese Beharrie’s Surprise Baby, Second Chance, and knew I had to have her on the blog. Please welcome her as she shares some Christmas preorder news! Hello, friends! 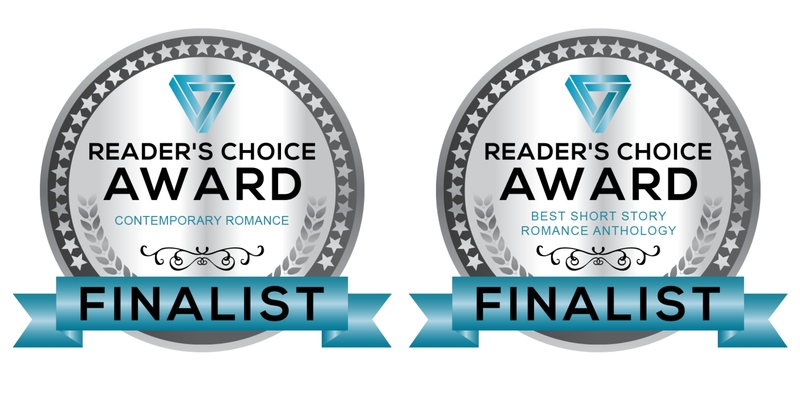 I’m Therese Beharrie and I write category romances for Harlequin Romance and single title romances for Carina Press. Rosanna was kind enough to have me on her blog even though I basically ghosted her for three months with this post (sorry, Rosanna!). But the romance community is kind and forgiving, so I’m here to talk about my very first novel with Carina Press! A WEDDING ONE CHRISTMAS is a romance about two strangers who fake a relationship to get out of a wedding. It was a long process to get this book out into the world, but since it comes out 19 November, I thought I’d share how it came to be. The book started as a “Let’s see if I can do this” project. In 2015, I left a full-time job for a contract job that would allow me more time to write. I wasn’t published at that point, but it was my dream to be, and I knew I had to give it a decent try before choosing a different path. 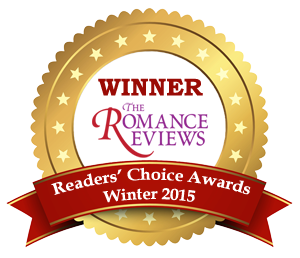 A year later, I had a publishing contract writing category romances for Harlequin Romance. Months after that, I had transitioned into writing full-time. Wanting my writing career to have longevity, I decided I needed to diversify. I did this by trying to see if I could write something outside of my category romance commitments. Around this time, I saw a publisher tweet an open call for Christmas stories. I’d never written a Christmas story before, and I’d never seen a book depicting the kind of Christmases we have in South Africa. (Hot weather, lots of family time, much, much more food). I was excited about the prospect of writing this, and it sparked the idea for a novella version of A WEDDING ONE CHRISTMAS. The novella was 30 000 words. Because of my contracted books (at this point, four per year), something short and sweet seemed like the way to go. A WEDDING ONE CHRISTMAS became my first Christmas book and my first novella at 30 000 words. I started querying the book once it was done, and it got a number of rejections before finally, I received a revise and resubmit. The revisions required an expansion to 50 000 words. For someone with other commitments, it was a big ask, but I did it, and resubmitted. At the same time, I pitched the story during Carina Press’ annual #CarinaPitch event, and caught the eye of my editor. It became 70 000 words. Carina was very quick to let me know they were interested, but they wanted me to expand the book even more. I did, which is how A WEDDING ONE CHRISTMAS ended up being 70 000 words. It’s emotional and funny, and I had a blast writing it (despite the extra 40 000 words). I truly hope you’ll enjoy reading it as much as I did writing it!